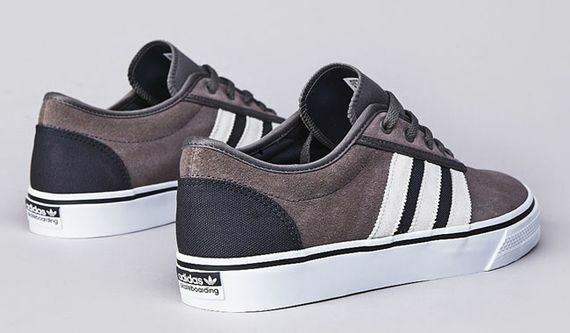 adidas Skateboarding - adi Ease "Mid Cinder"
The latest from adidas Skateboarding, this rendition of the killer adi Ease silhouette sees a simple yet striking colorway in leather and suede. 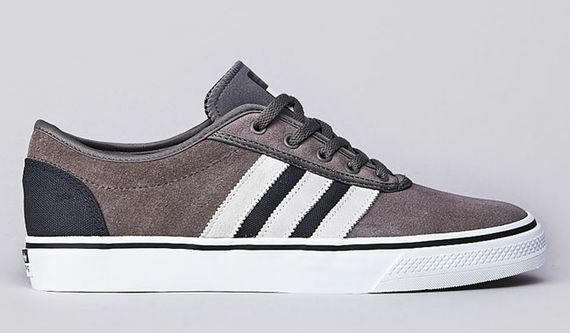 The earthy tones of this new colorway take full advantage of the unique color-blocking opportunities on these bad boys, and the unique three stripe layout gives a lot of room to work with. 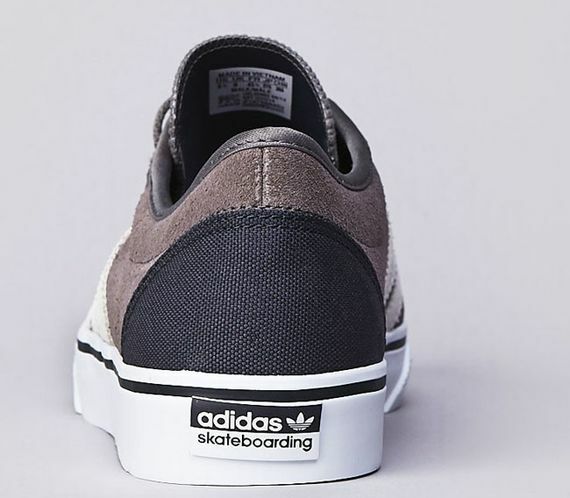 The additions of leather give an elegant touch to these skate ready adi’s. 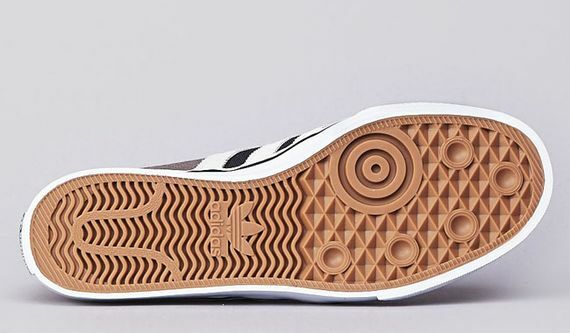 These can be copped now. More photos after the jump.